Learn how to make your own Video Games! Learn Coding & Software Design. Now Offering Video Game Design & Animation Camps! 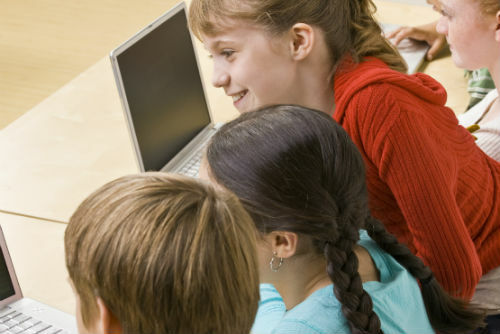 At Snapology we understand how important it is to expose children to technology and high tech learning at a young age. 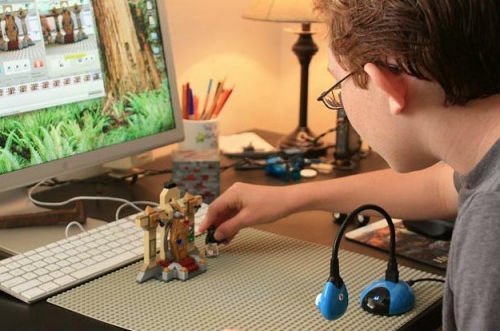 In our video game design and animation programs, we let children explore technology in a fun, interactive environment. Our instructors guide students through a series of activities designed to teach core principles while allowing students to learn and grow at their own pace. Children are meant to learn through play. 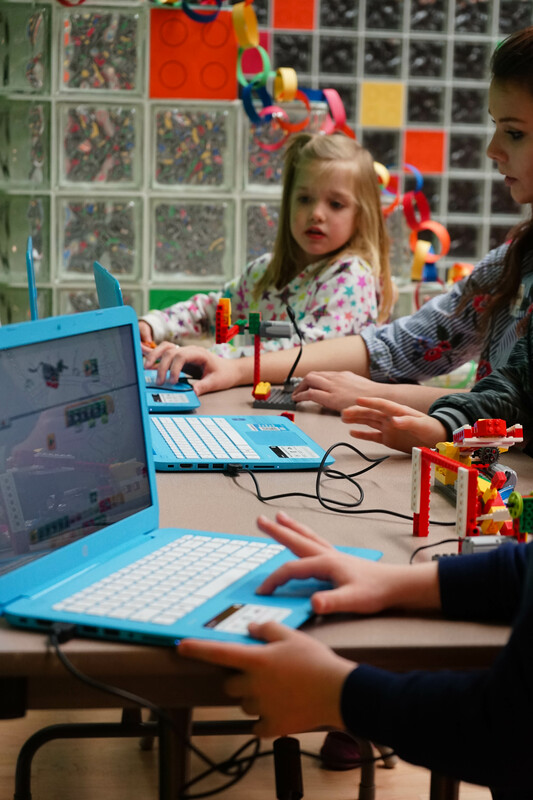 Sign your child up for one of our technology programs and watch their imaginations and technical knowledge soar. Yes, all kids love to play video games…but at Snapology, we want to teach them to make video games. Our goal is to turn their love of video games into something much more productive.  We’ll teach them program navigation, spatial planning, game mechanics, story development and solution planning. Wait until you see their creative genius at work! Making movies is tons of fun! 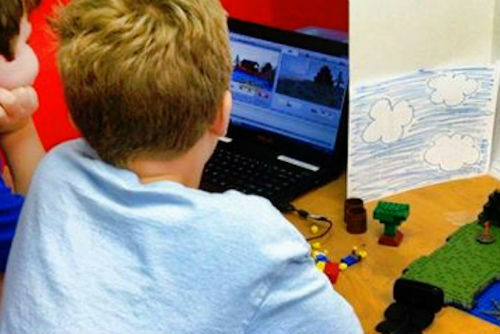 Using animation techniques and LEGO® bricks, students in Snapology programs learn the art of stop-motion and apply it to make their own movies. Our teachers emphasize creativity while teaching technical skills, including adding special effects, sounds and credits. Is your child the next Spielberg? Students combine their love of Minecraft®, Superheroes and other specialized topics & themes to make awesome stop-motion animation movies. Learning is meant to be fun! In Snapology’s themed animation programs, students make incredible movies while learning all the technical aspects of stop-motion animation. We provide the perfect mixture of education and fun. Let’s face it…If it isn’t fun, your child won’t want to come back. In our technology programs, students are focused on learning technical skills such as coding, character development, spacial planning, game mechanics and critical thinking. Kids in our programs, have so much developing their video games and movies, that they hardly realize just how much they are learning. In Snapology programs, we foster an environment of teamwork and collaboration.  We encourage group decision making, negotiation and compromise to teach children critical social skills. Through team planning and group decision making, children improve cooperation and teamwork skills in our programs.  Social development is crucial in development of children. At Snapology, we want to make learning social skills fun! At Snapology, we recognize the importances of developing social skills in children. A key component of socialization is developing presentation skills and public speaking. By presenting fun and creative ideas to fellow students, children in Snapology programs gain comfort in standing up in front of the class and speaking to a group. Snapology’s goal is to improve confidence in children both in and out of the classroom.